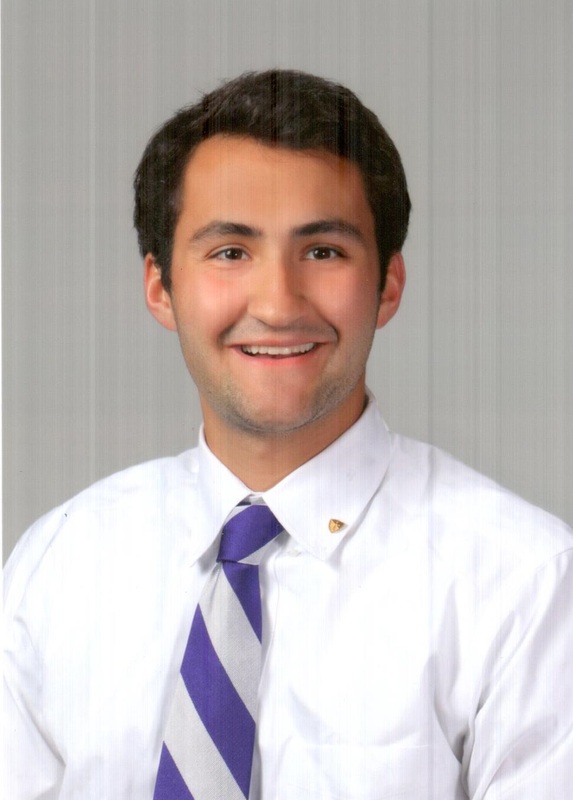 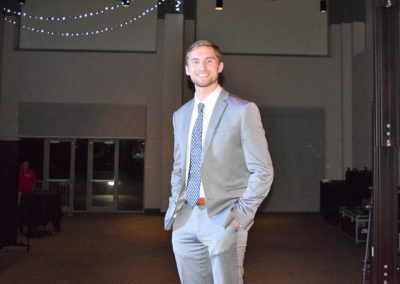 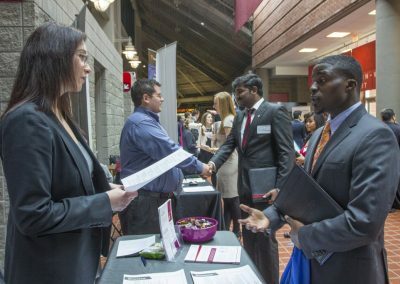 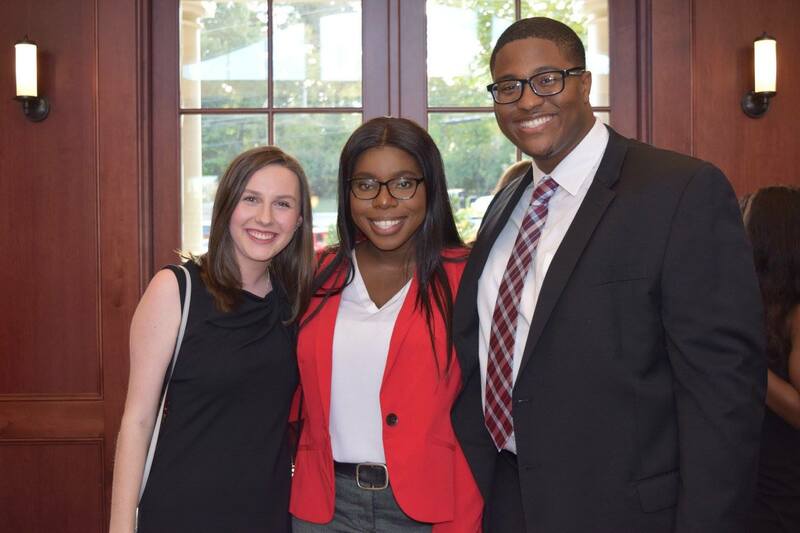 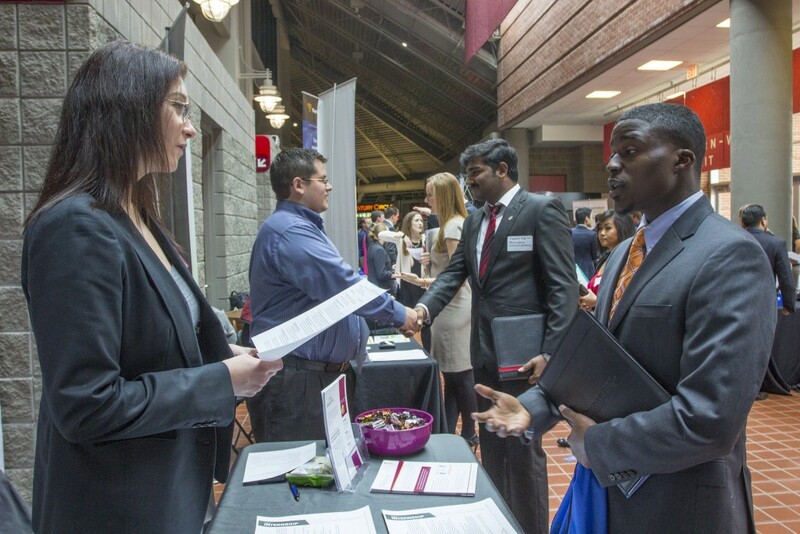 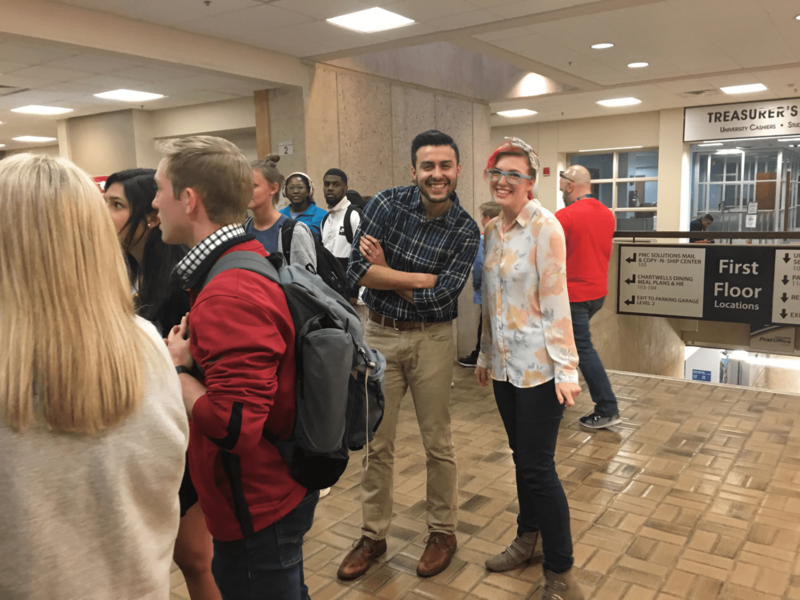 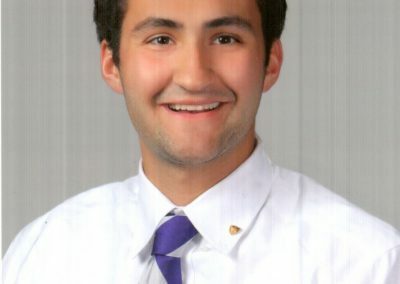 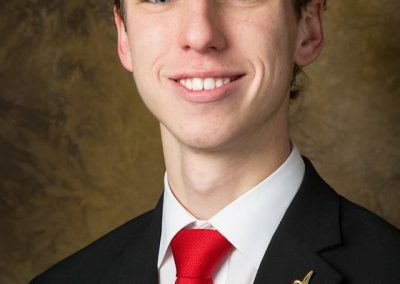 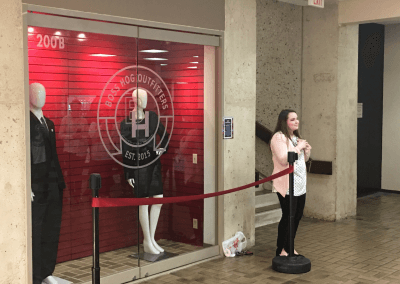 Boss Hog Outfitters (BHO) provides business attire to university students during professional events, job fairs, interviews, and course projects. 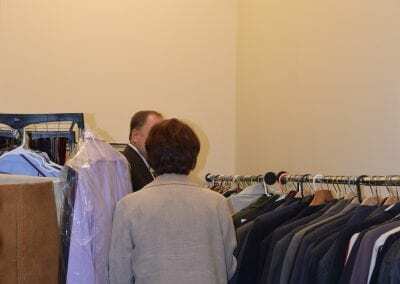 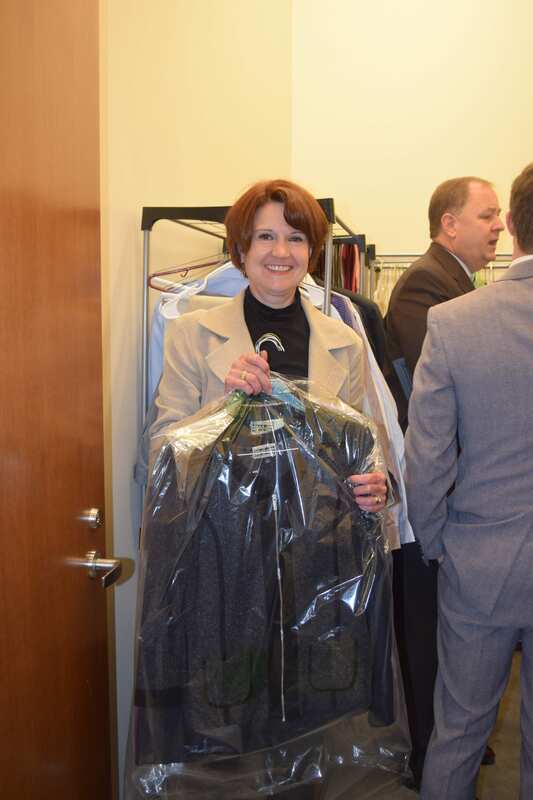 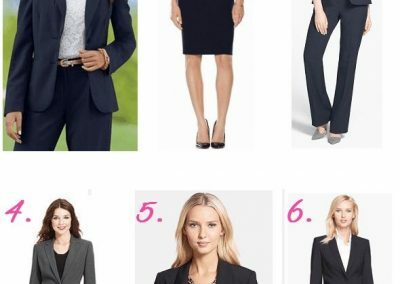 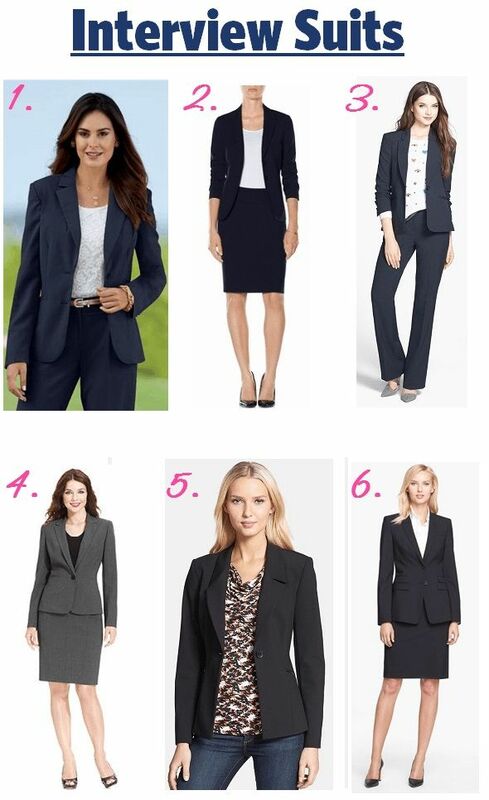 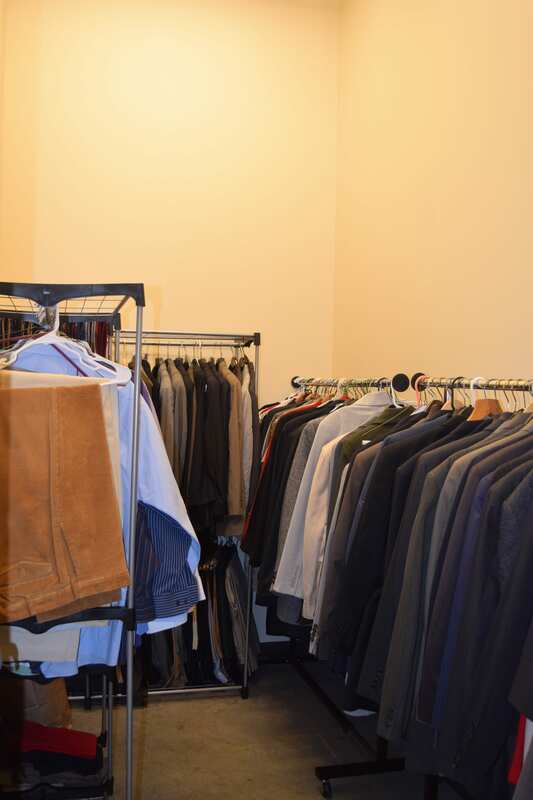 Both men’s and women’s professional attire is available for students to borrow at no cost. 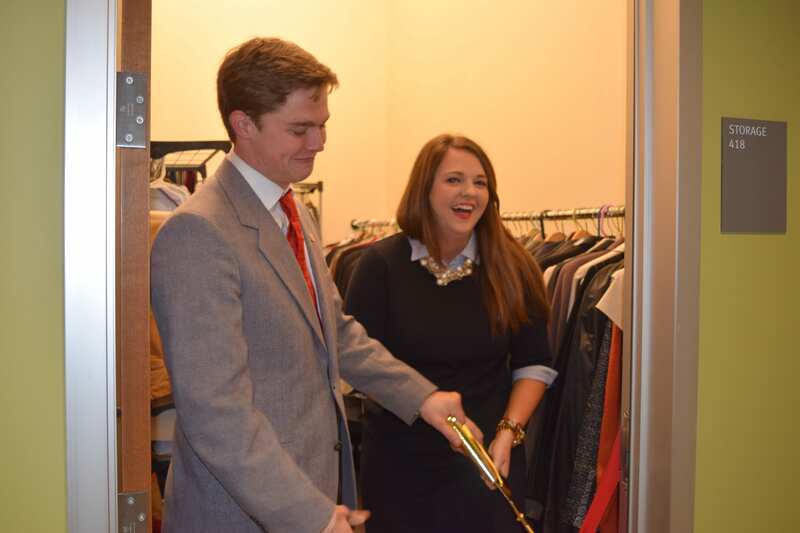 Boss Hog Outfitters encourages students to appear smart and elegant in all professional settings. 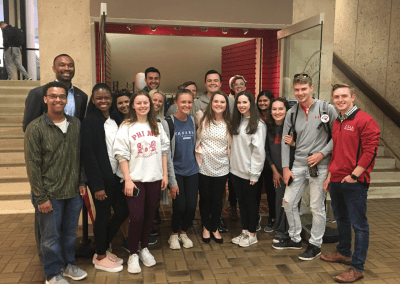 outreach programs hosted by the center. 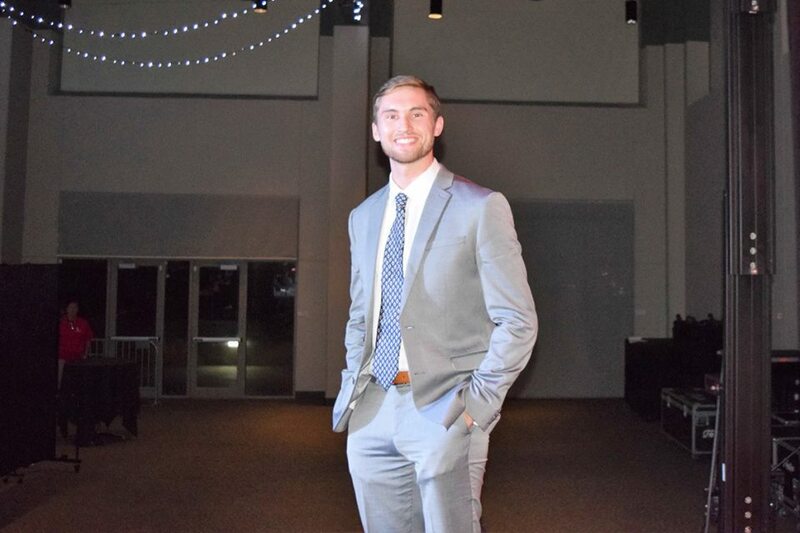 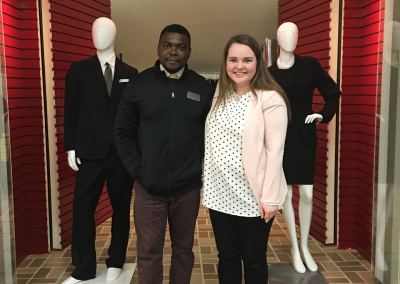 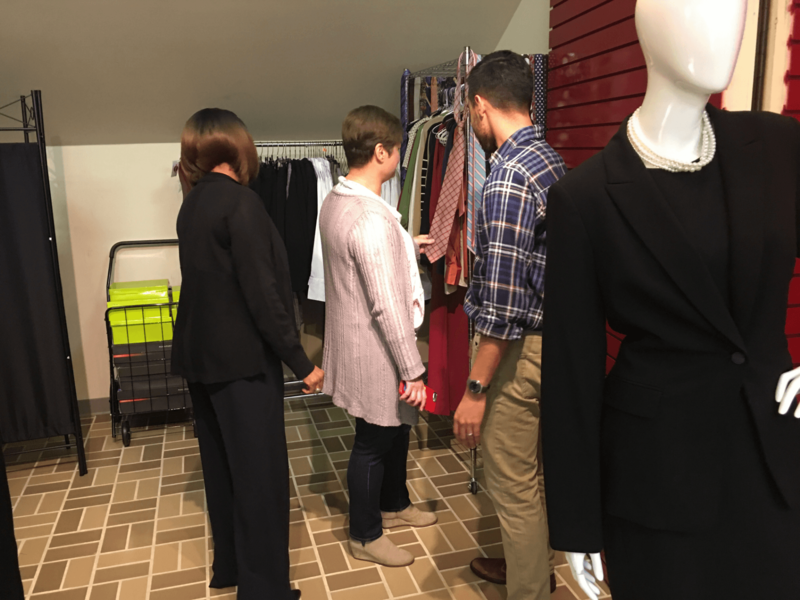 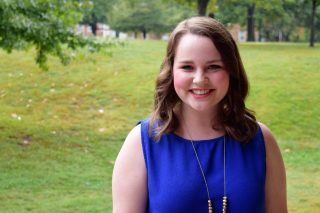 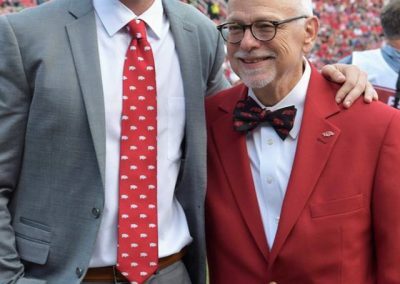 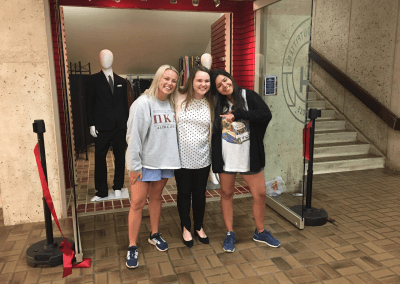 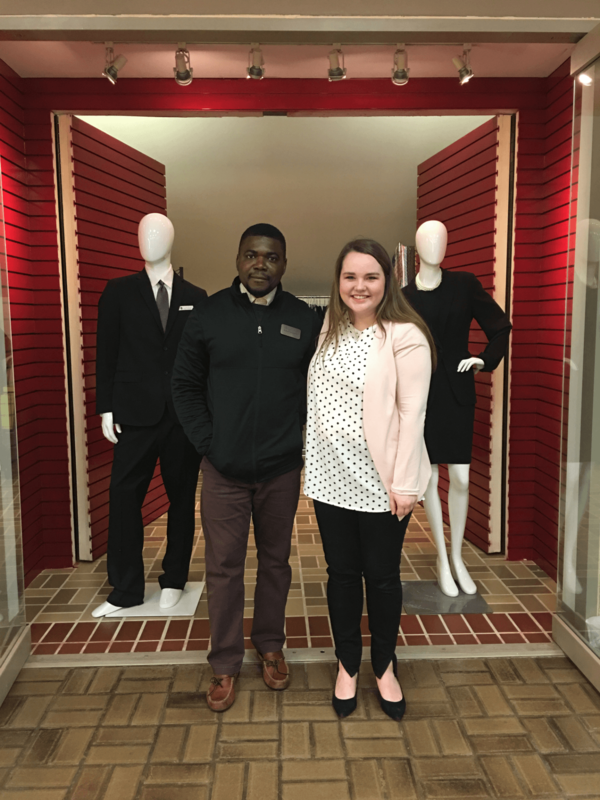 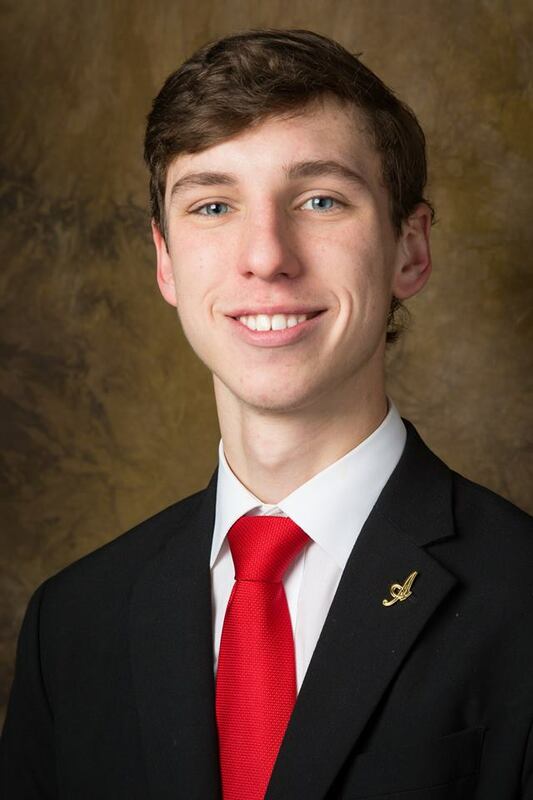 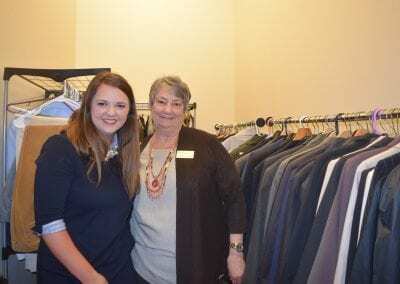 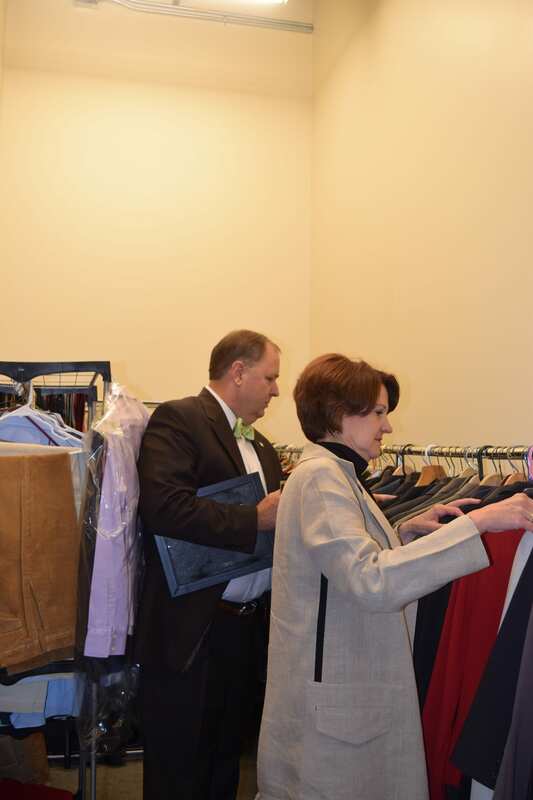 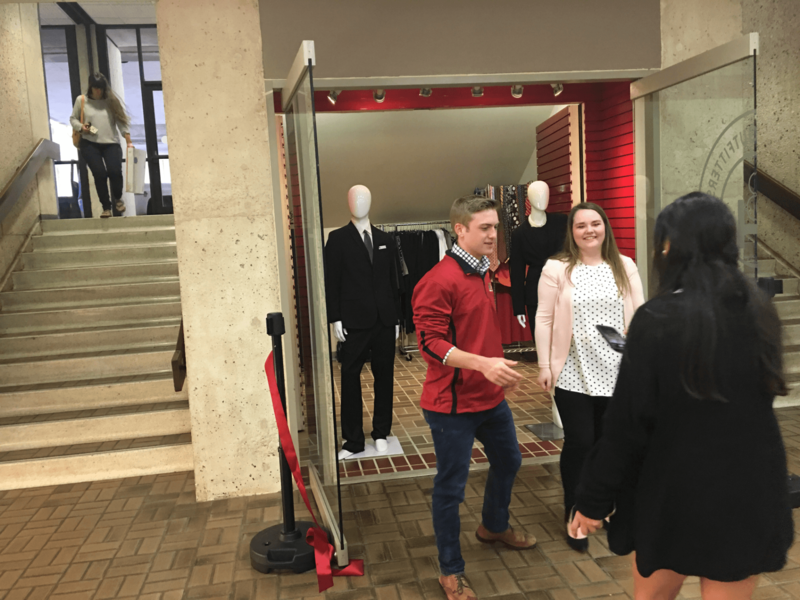 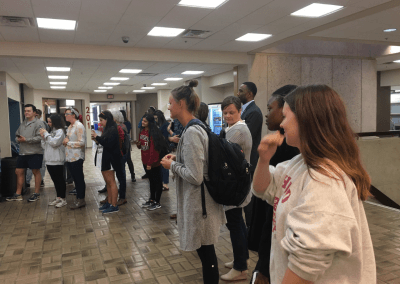 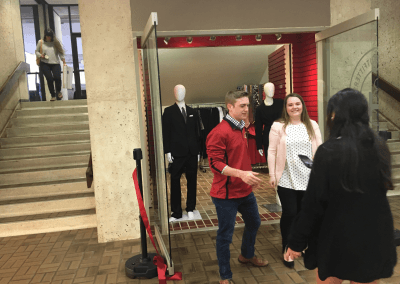 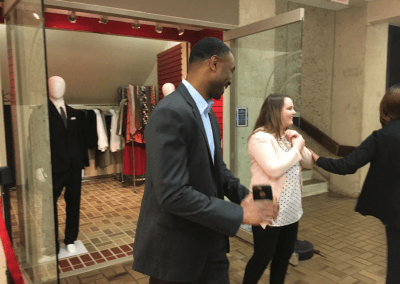 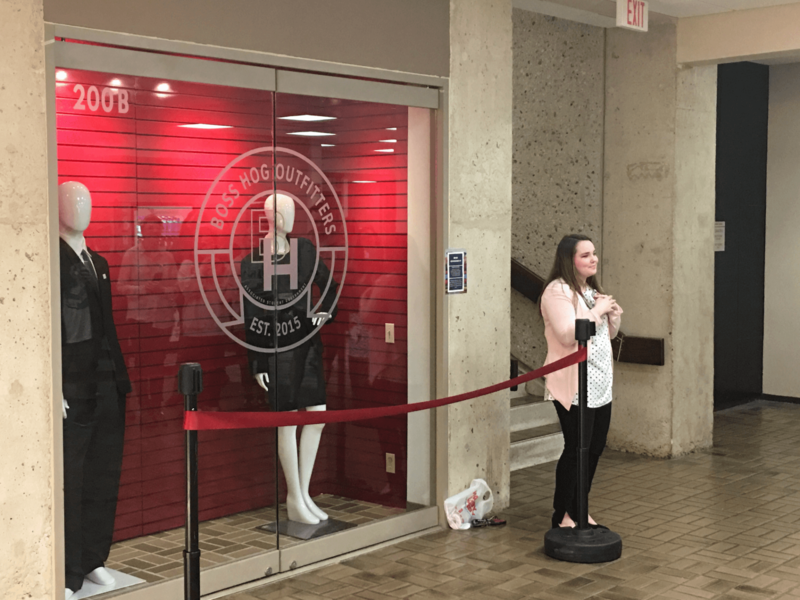 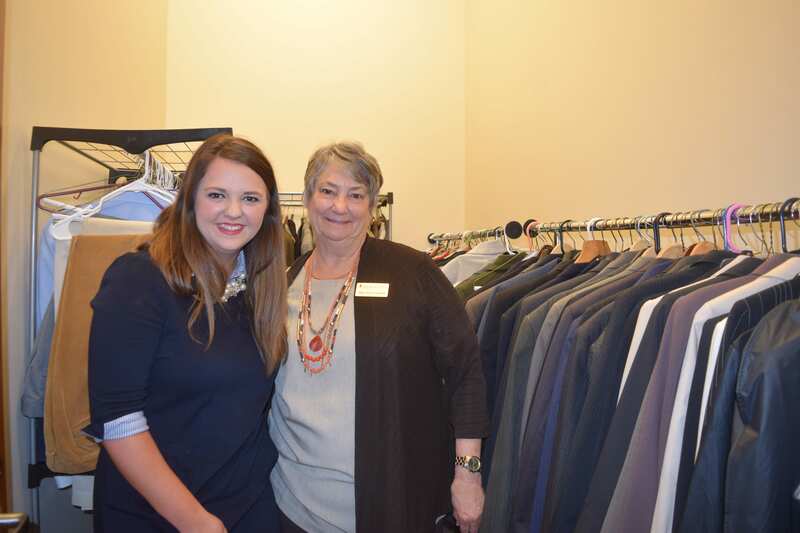 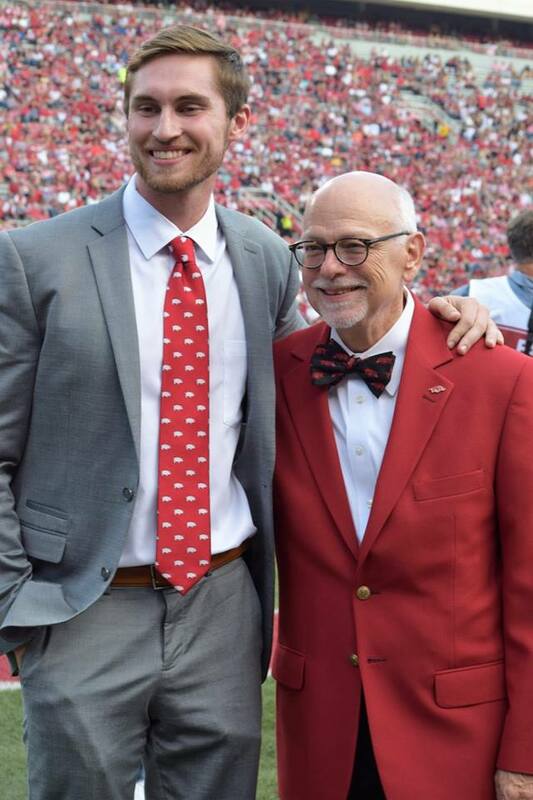 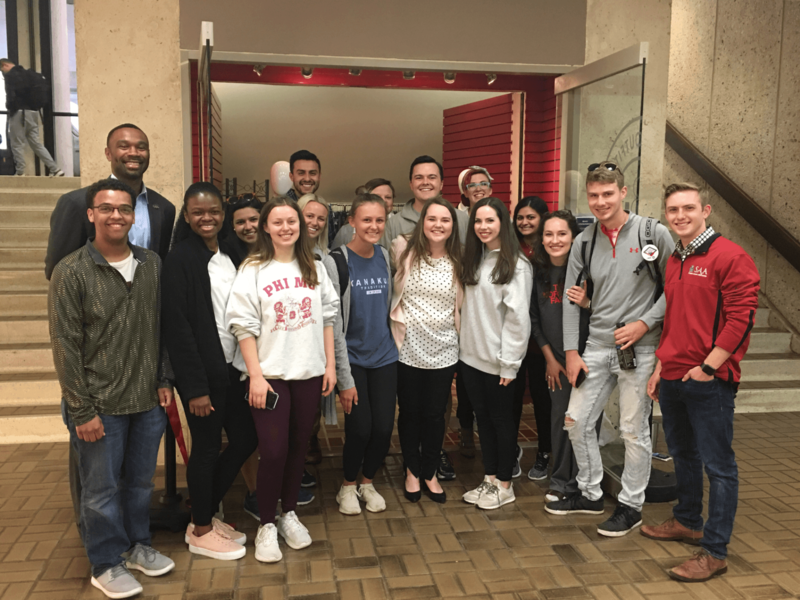 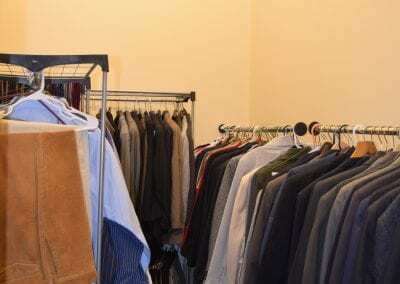 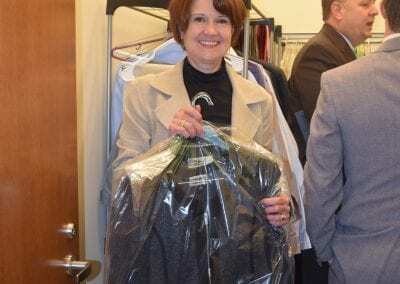 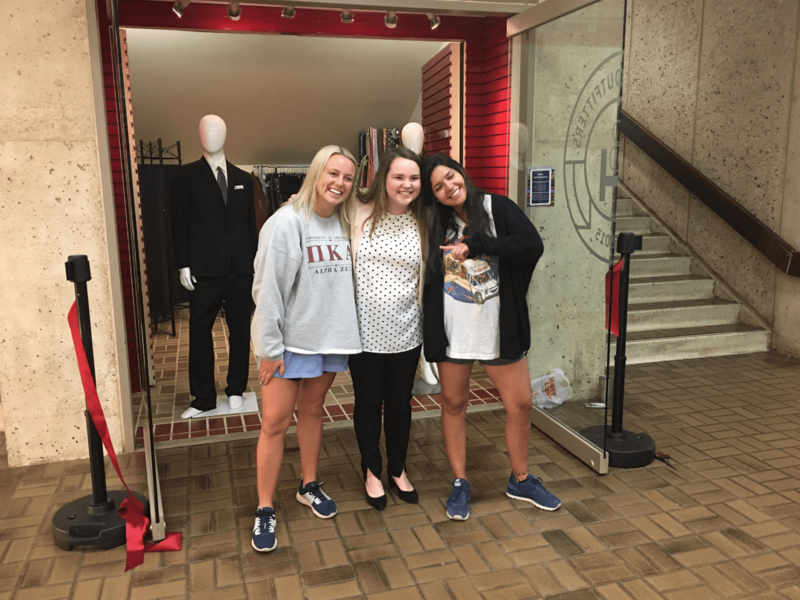 Students who need the business attire required for an event should contact asgcab2@uark.edu to make an appointment to visit the Boss Hog Outfitters campus clothes closet managed by Associated Student Government.